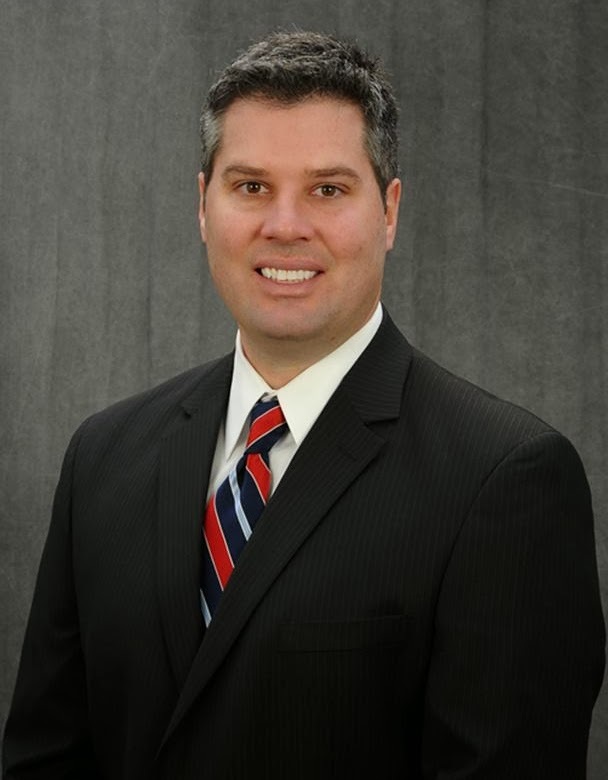 SOUTHGATE – Jason Steffen, a Campbell County native and elementary school principal, is announcing his campaign for the Kentucky 24thSenate District seat that covers Campbell, Pendleton and Bracken counties. Steffen, 37, a Democrat who grew up in Fort Thomas and lives in Southgate, is the principal of Mary A. Goetz Elementary in Ludlow. This is his first campaign for elected office. Steffen said he is running because the people of the district have been underserved. “Over the past several years, the interests of the majority of the 24th Senate District has gone unheard in Frankfort,” Steffen said. “Through representation that did not reflect the constituents of the district, to the election of political candidates outside the core values of the district, it is time for someone who stands up and represents the interest of Bracken, Campbell, and Pendleton counties. “As a lifelong resident of the district, who grew up in Campbell County and shares the values and sentiment of the 24th District, I proudly announce my candidacy for State Senator for Kentucky’s 24th District,” Steffen said. One of six children of Daniel and Carol Steffen, Steffen attended Fort Thomas Independent School District schools and graduated from Highlands High School. “My parents still in the house where I was raised,” he said. Steffen attended undergraduate at Northern Kentucky University, earning degrees in Education and History. Later attending graduate school at Xavier University, earning a Masters Degree in Education Administration and Rank I in Instructional Leadership. He has 12 years of experience in education, having served as a social studies teacher and elementary school principal. Steffen coaches youth sports and is Commissioner of the Northern Kentucky Middle School Athletic Association. He also owns a small business, Gear Up Sportswear and Designs in Latonia. Steffen's candidacy represents the opportunity for Campbell County and the 24th Senate District to send a new generation of leadership to Frankfort, one committed to representation of ALL the people.